Enterprise State Community College’s Alabama Aviation Center in Ozark helps students launch successful careers in aviation maintenance, one of Alabama’s hottest career fields. Students can earn airframe or powerplant certifications, or both, in just six semesters. Students in the aviation maintenance technology program will learn welding, basic electrical skills, engine overhaul and other skills used in the industry. The aviation campus also offers a five-semester avionics technology program offering instruction in navigation, onboard computers, autopilots, communication radios and related skills. Courses are taught by instructors with real world experience in the aviation industry. For just a two-year investment, students can get the training needed for lucrative careers in aviation. Aviation maintenance technology careers have a median wage of $28.15 per hour. Workers in avionics technology careers have a median wage of $29.83 per hour. High school students can get a head start on aviation maintenance programs by taking dual enrollment programs offered by ESCC. Sophomores, juniors and seniors can take aviation maintenance technology programs through ESCC and earn both high school and college credit. Students who begin taking courses in their sophomore year can be very close to completing the program by the time they leave high school. Workforce development grant money may even pay the cost of their tuition. 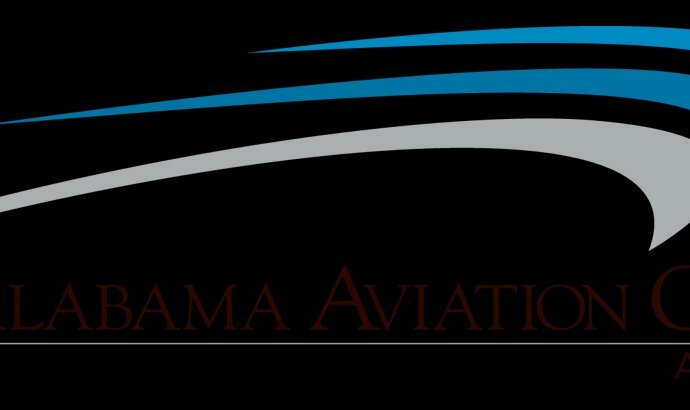 The Alabama Aviation Center operates in the Ozark location and also has campuses in Mobile, Albertville and Andalusia. In addition to the great training students receive at the Alabama Aviation Center, they also get the chance to form friendships and professional connections that will last for years. Alabama Aviation Center students recently bonded by working together to restore an AH-1 G Cobra, restoring the helicopter to operational condition.